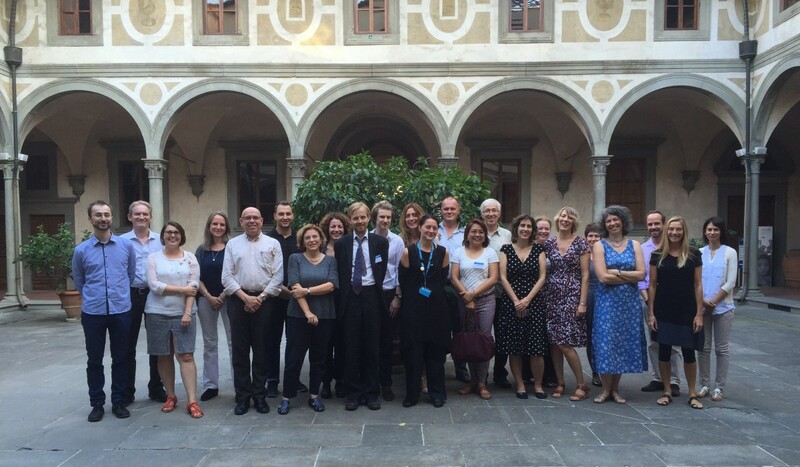 An inception meeting of the Global Kids Online project was held on 18-19 September 2015 in Florence, Italy. The meeting was hosted by UNICEF Office of Research-Innocenti and brought together the international partners on the project. The aim of the meeting was to review the situation in participating pilot countries regarding knowledge about children’s internet use and examine best ways to gather further comparative evidence on the impact of the internet on children’s lives globally. The international partners on the project and a number of invited experts also discussed the possible methodological challenges of doing the cross-national comparative research and planned the development of a global research toolkit, building on the one developed by EU Kids Online. Participants in the meeting included members of the LSE research team, led by Prof Sonia Livingstone, staff from UNICEF Office of Research, UNICEF Country Offices participating in the research project (Argentina, the Philippines, Serbia and South Africa), their academic partners, as well as collaborators from the EU Kids Online project.